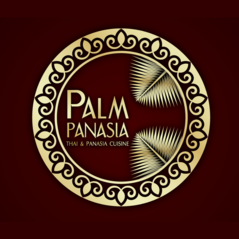 Palm Pan Asia is an authentic thai and inspired pan asian cusine restaurant from a family run group with over 40 years in the industry. The south east asian inspired chic modern interior, bespoke dark joinery with maroon and gold colour themes provides a warm and inviting atmosphere which is further enhanced by our warm hospitality. 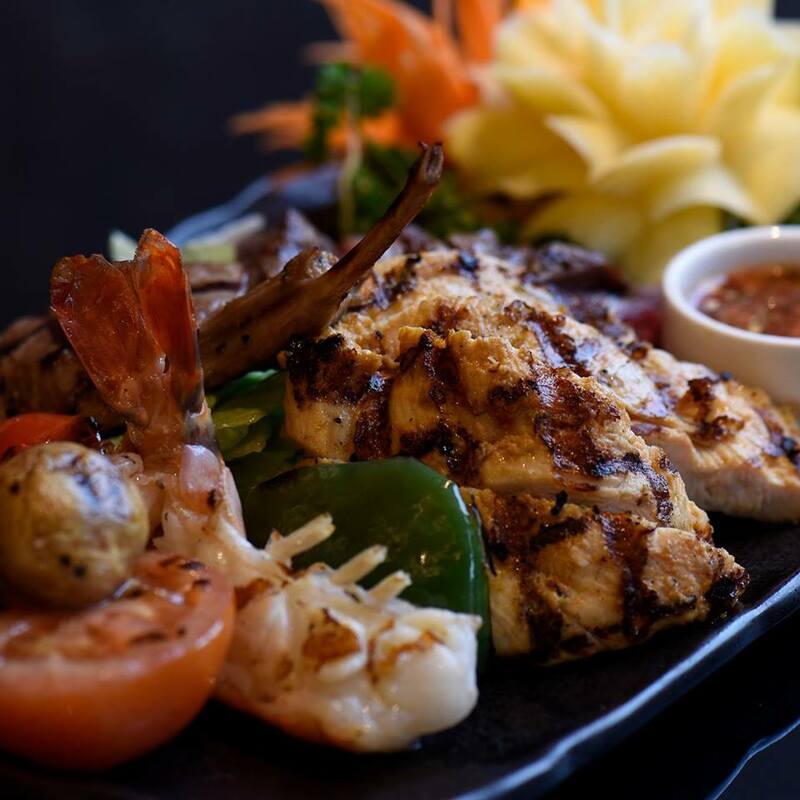 With a team of Thai Master Chefs serving signature and innovative dishes, prepare to be blown away by artistic cuisine, drawing flavours from the most desirable dishes across the Asian Continent. 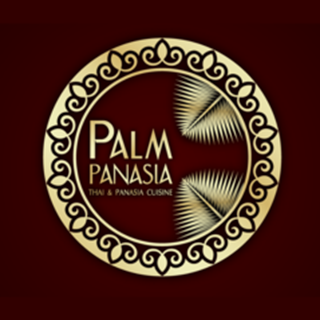 Palm Pan Asia is something that needs to be experienced to be believed. Our first visit but certainly not our last. 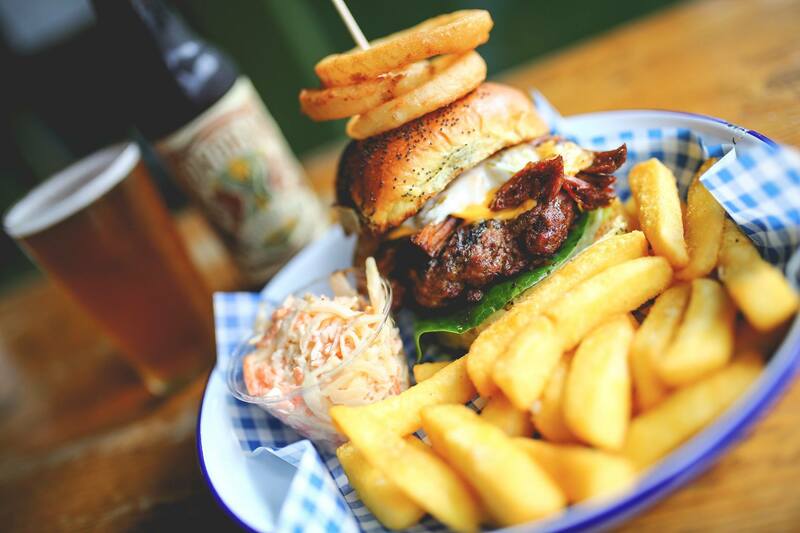 Delicious food, friendly helpful waiting staff and a great ambience! Cannot fault anything well done! Fantastic food. We tried a variety of dishes across 3 courses. Excellent across the board. Great flavours. A wonderful evening. Really enjoy The Palm at Marlborough so decided to try this place... expectations were really high and the restaurant met all of them!!! Amazing!!! Staff were very friendly and attentive- lots of different choices on the menu. Service great and we would go back again. Excellent service with food and drink to match. Would of been nice for somewhere to put out coats, or a member of staff offer to take them off us..
We had a lovely dinner in the restaurant this week. 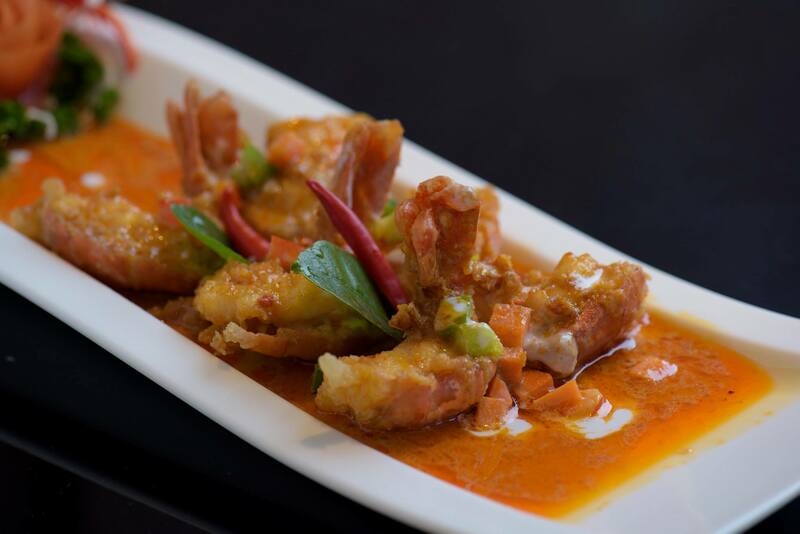 The place is beautiful, the food is really delicious and beautifuly served, staff is friendly, always helpful. We are strongly satisfied with the Hungarian waitress, Noémi. 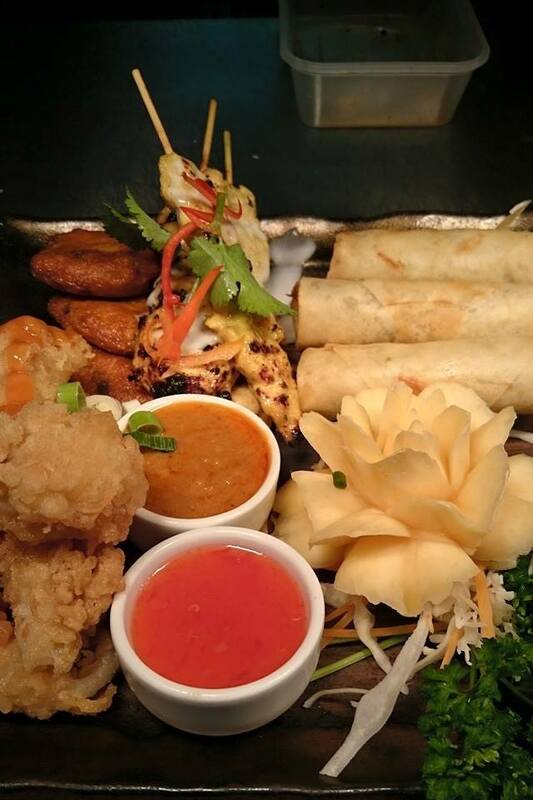 I think the starters were very good and I think you should offer a Thai Tapas option with smaller portions so everyone can try different things! The service and food were excellent!